The Paper Picking Control function observes each document’s movement, and controls the pressure on the papers, making smooth, continuous feeding possible. 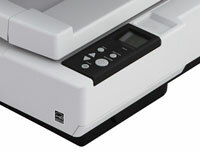 Skew Reducer significantly improves the feeding performance and prevents a scanned image from missing an edge. 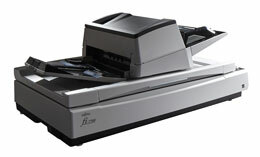 Stacker Side Guides align scanned documents and stack them evenly to reduce time and effort required post-scan. 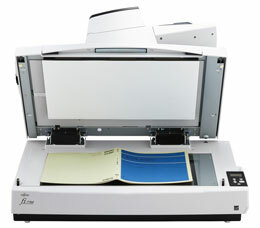 The PaperStream IP Twain and ISIS eliminates the need for fine setting adjustments during image processing. 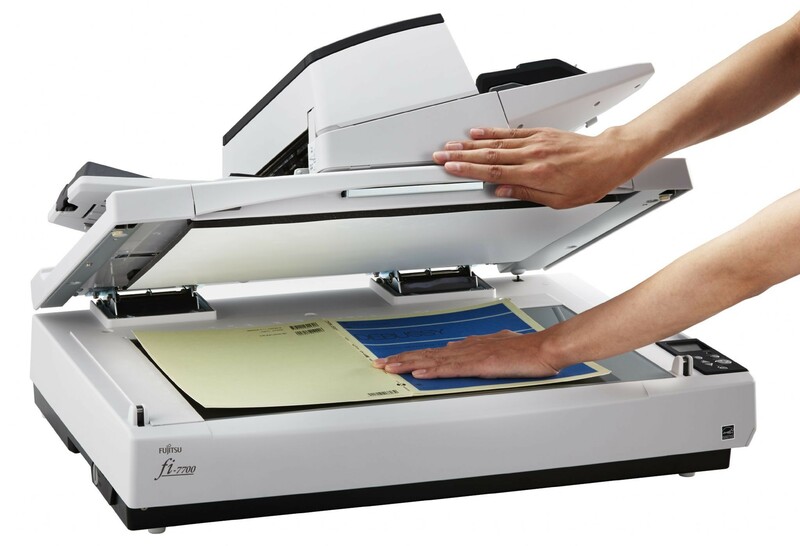 It automatically converts scans into exceptionally clean images, accelerating OCR even when scanning wrinkled or soiled documents, or documents with a background pattern. 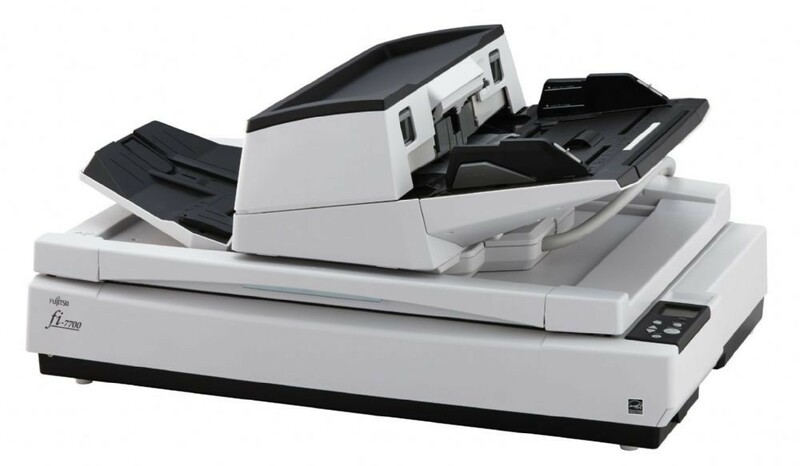 With an intuitive interface, PaperStream Capture effectively and efficiently allows you to feed information into your organization's workflow through various capture features during batch scanning. PaperStream Capture uses efficiency features to effectively feed information into your organization’s workflow during batch scanning. Use barcodes or patch codes to sort scanned images into pre-configured folders to be saved or indexed for later use. 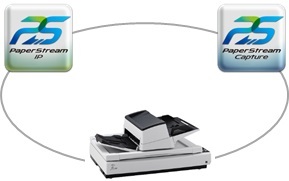 PaperStream Capture simplifies and automates scanner operation for improved productivity.